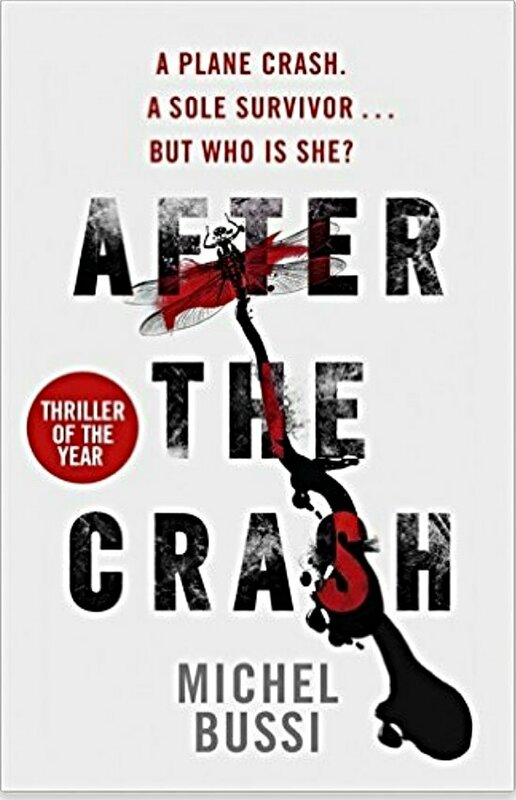 ​This stunning French thriller is about the aftermath of a tragic plane crash in December 1980 which claimed the lives of all on-board except for a three month old baby. However, the passenger manifest shows there were two babies on-board of almost the same age so who is she? Emilio Vitral or Lyse-Rose de Carville? At a time where DNA testing wasn’t possible the mystery drags on with the opposing families, each convinced that the child is theirs, locked in a legal battle and then a moral one. The mystery of the identity of the baby comes to a close eighteen years later, when private detective Credule Grand-Duc planning to end his own life looks again at the original newspaper article from 1980 and the pieces all fall into place. However, Grand-Duc has written his findings for the eighteen years he’s investigated the crash in a notebook and left it to the sole survivor of the crash, who has left it for Marc Vitral, possibly her brother. Marc follows the clues and revisits Grand-Duc’s life work, but will this lead to him finding out the woman he loves is his sister? An intriguing work of thriller that kept me guessing until the end. Sometimes suspending plausibility for long enough to enjoy the intrigue can be worth it and remarkably entertaining. Each chapter seemed to end on a cliffhanger making this book impossible to put down. A well told suspenseful mystery and probably one of my best reads of 2016. Miss reading this one at your own peril. I absolutely loved reading this book.